Long dark days were made for creepy books. Just be sure to turn the lights on before you start reading, I actually feel a bit tense after just writing the reviews below. Good going Johanna. Something bad is happening. At first, there is just the occasional story in the news or on the radio about weird things happening to strangers very far away. The kind of stories that are easy to shake from your mind. Then, whatever is happening comes closer. People seem to be going… mad, in lack of better words. Family members, lovers and passerbyes violently turn on each other, all over the world. The one thing all the horrific attacks have in common is that before they happened, the attacker saw something. The stories have suddenly become very real and soon survivors have to deal the only way they can: through holing up inside barricaded houses or hiding spots and never looking out. 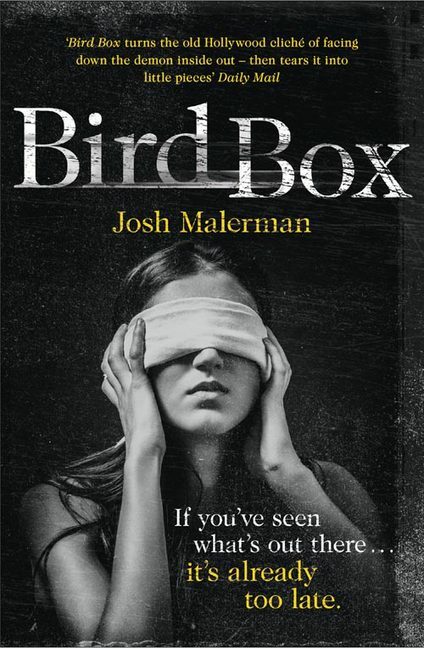 Composed of flashbacks from the past and snippets from the present that gradually meet to reveal the full story, Birdbox is an elegant but straight-forward read. Regardless of what the cover says, the story is a bit cliché, but I am really fascinated by this kind of unseen, waiting horror– the complete helplessness that comes from it. I always found it scarier to not know exactly what you are dealing with, and this is just the kind of subtle, survival-focused horror tale I delight in. Even if I’ll need to have the lights turned on for a week after. This is such a cool book! Mixing narrative with haunting vintage photography, this is a strange and spine-tingling read. One thing I enjoyed is that despite the creepy photos and the dark plot, which I’ll get to in a moment, Jacob is very much an average teenager. His character is thoughtful yet easy-going which creates a good balance between the impossible and everyday life. We hadn’t spoken since the day he nearly shoved me off the roof, but we both understood the importance of maintaining the illusion of having friends. After a tragedy strikes his family, sixteen-year-old Jacob is on the hunt for the truth of things. And something is on the hunt for him. 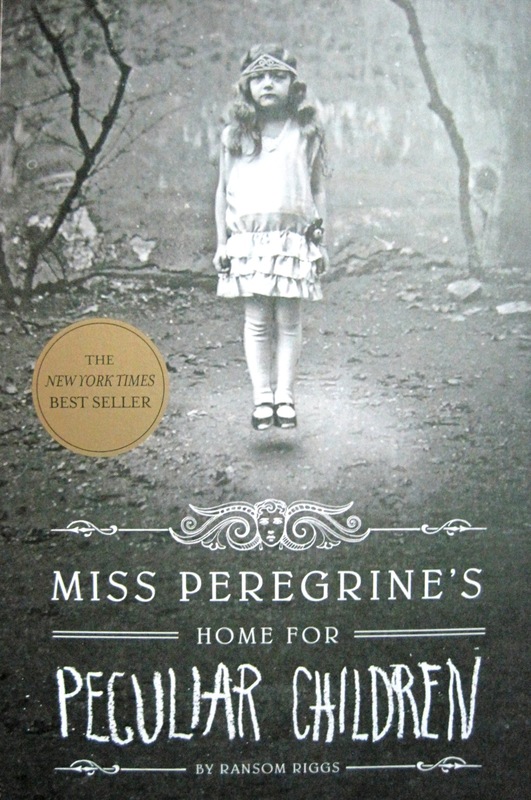 He journeys to Wales where he discovers the ruins of “Miss Peregrine’s Home for Peculiar Children” and finds his answers, but also many more mysteries. A dream of a tale– confusing and sharp, beautiful and foreboding. I wasn’t even sure I liked it at first, but I’ve never been able to forget it and the prose is exquisite. I think this is the kind of book that you either love or hate. If you are interested in books about mental illness and philosophy plus have a taste for the gothic and intellectual– I definitely suggest you give it a go. However, it is not for people who enjoy a story told from the beginning straight to the end and appreciates clarity and order. I know of witches who whistle at different pitches, calling things that don’t have names. White is for Witching tells of a haunted house, and of the Silver family who has inhabited it for centuries. Of loss, sorrow, lust, bonds and broken minds. 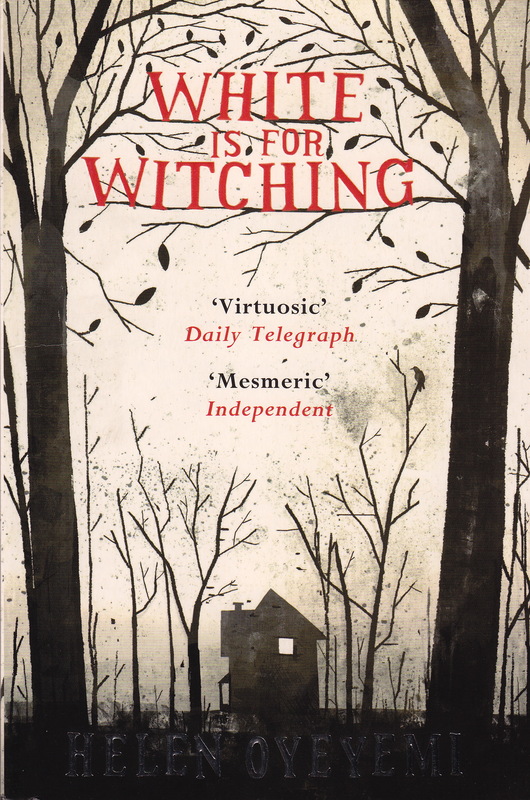 Mostly, it tells of the young Miranda Silver who has gone missing, and her twin brother Eliot who is searching for her. That was it for today, let me know if you’ve already read any of them or if you would like to! What are you favourite creepy books?